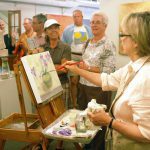 Last Sunday, July 29, Vineyard Haven's art community let loose for Celebrate the Arts, Vineyard Haven! 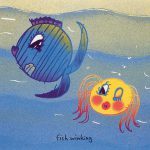 Famed Beatle John Lennon was an artist before he became a musician. 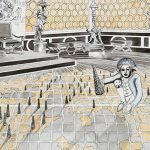 Much of Jennifer Delilah's work re-contextualizes history, depicting French Aristocracy in its last gasp of overindulgent splendor. 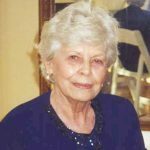 A memorial service for Marcia Morse Airis will be held at the Federated Church in Edgartown on Saturday, August 4, at 2 pm. Mildred Astrid Louise (Peterson) Donnelly died peacefully on Friday morning, July 27, 2012 at Windemere Nursing and Rehabilitation Center. 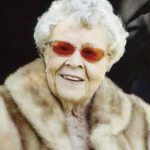 Lillian Louise (Young) Whitney died on Thursday, July 26, 2012 at the Windemere Nursing and Rehabilitation Center. 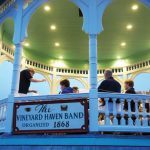 The Vineyard Haven Band performed at the Ocean Park gazebo in Oak Bluffs on Sunday evening, July 29. "M.V. 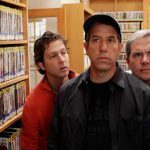 Blues," a sitcom pilot filmed on Martha's Vineyard, will be screened for the public for the first time Thursday and Monday in Vineyard Haven. 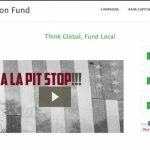 The Pit Stop and Martha's Vineyard Community Supported Arts are trying out a new online crowd funding platform, Conception Fund. 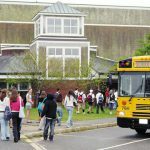 West Tisbury School assistant principal Donna Lowell-Bettencourt will serve as interim director of student support services this year. 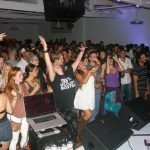 This weekend, acts of all flavors fill the bars and venues of Oak Bluffs and Edgartown. 2nd Power is back, and Supa Ricky Prime is busy as ever. 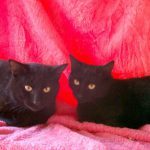 There are several cats up for adoption on Martha's Vineyard at the two shelters. 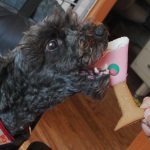 Find gourmet dog treats at several Vineyard locations including Martha's Vineyard Gourmet Bakery & Cafe, the Black Dog, and Mocha Mott's. 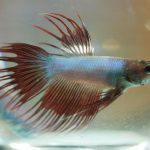 Originally from Cambodia, the Betta splendens – sometimes known as Siamese Fighting Fish – can now be purchased here on the Vineyard for about $5. 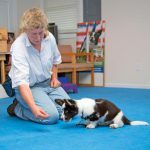 Seeking puppy classes and obedience lessons? Looking for competition training and preparation? Here are two Vineyard-based trainers. 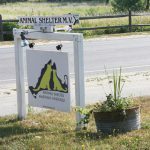 Pets, pet owners and walkers are urged to support the Animal Shelter of MV by joining the Walk for Animals fundraiser on October 6. Governor Deval Patrick named 17 newly designated Green Communities in a ceremony in the Great Hall at the State House in Boston on Tuesday. I know a little rain has to come to everyone's life at times, and with faith and strength we can and do overcome. 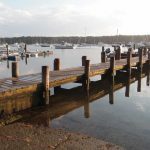 Disregard for dock regulations and a lack of enforcement have spawned a turf dispute at Tisbury's Lake Street pier on Lake Tashmoo this summer. Remember when mom told you to tie your shoe laces and you did not and you tripped? 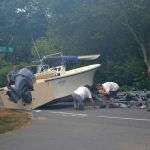 Well, owning a boat trailer is like wearing shoes.